I have a new recruit who asked what the term CASEing meant. 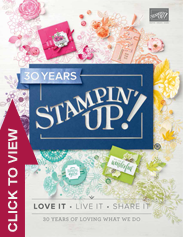 I explained it the best I could, but today Stampin’ Up sent an email that explained it even better! 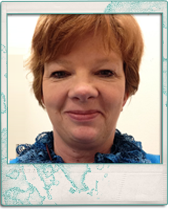 I am going to share part of that email with you today! Copying another person’s work is a no-no in many areas of life. 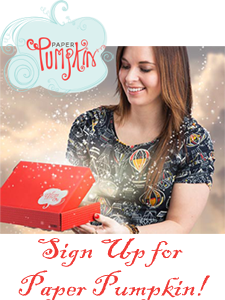 But in the world of papercrafting, we say go for it! There’s no reason to come up with a creative idea or project from scratch when there are millions for you to look to. We call it CASEing: Copy And Share Everything! 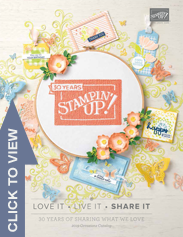 Start with Stampin’ Up!—find ideas in every catalog. If you copy a project from another crafter, give them credit by name whether you’re posting their name online or saying it verbally at an event. When you create original projects that you post online, consider adding a watermark that gives your name and website so people know where it came from. And if you share other peoples’ project images, make sure to keep their watermark intact. Don’t forget the Share part of CASEing and share your ideas freely. Take it as a compliment if someone is inspired by your idea! 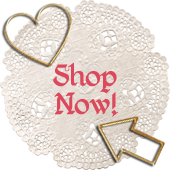 We decided to do a little CASEing of our own using Sale-A-Bration’s popular Avant Garden Stamp Set. We found three projects on Pinterest to copy, and switched a few things up to give them a different twist. 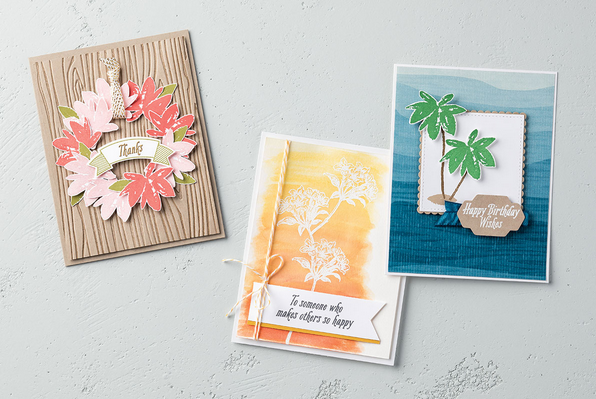 Click the links below to see these demonstrators’ original ideas!